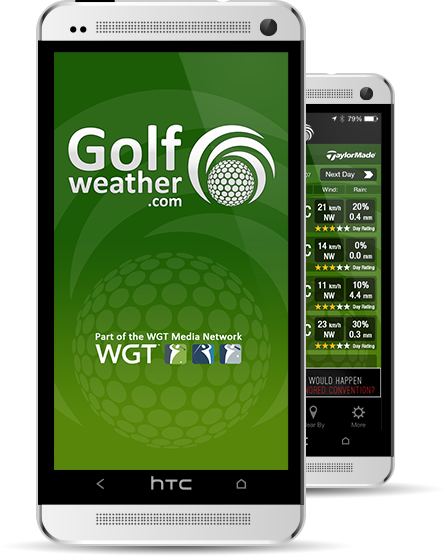 Welcome to the World of GolfWeather.com. 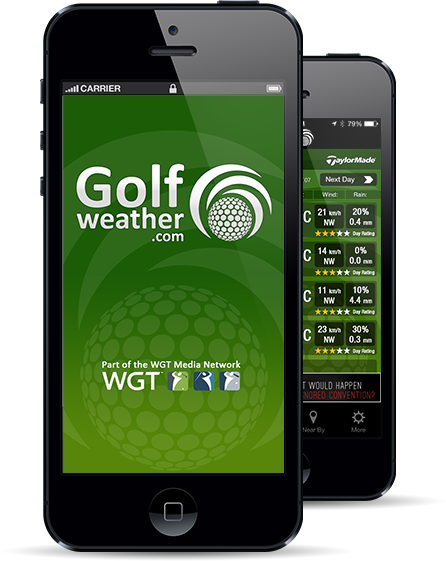 By registering as a new User you will be able to customise your experience and open yourself up to additional functionality and weather alerts. 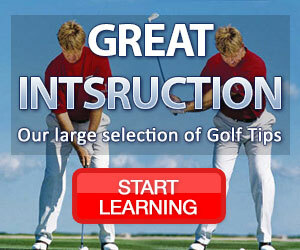 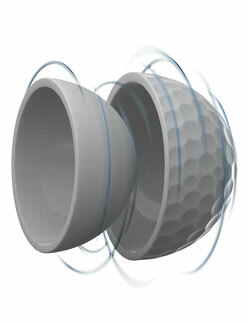 We look forward to adding great value to your golfing life.